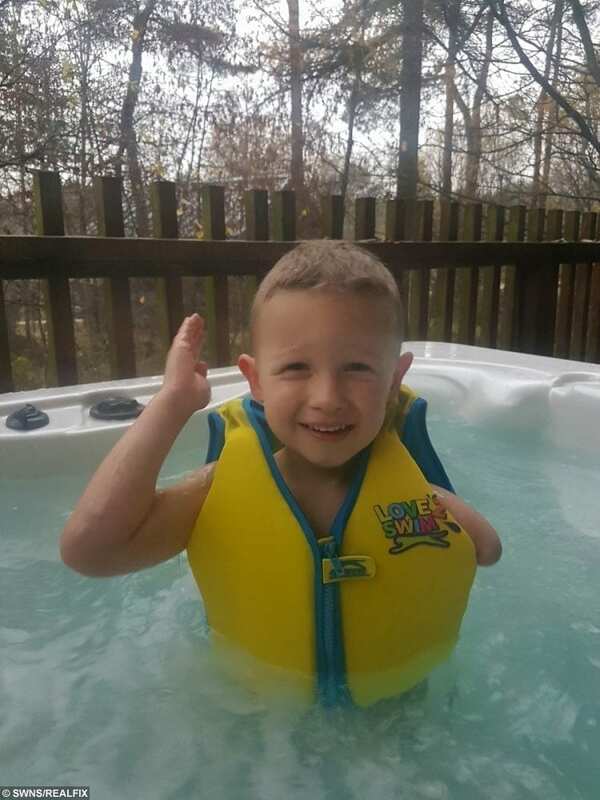 An inspiring four-year-old boy can be seen somersaulting through the air and swinging on monkey bars – even though he was born with only one arm. 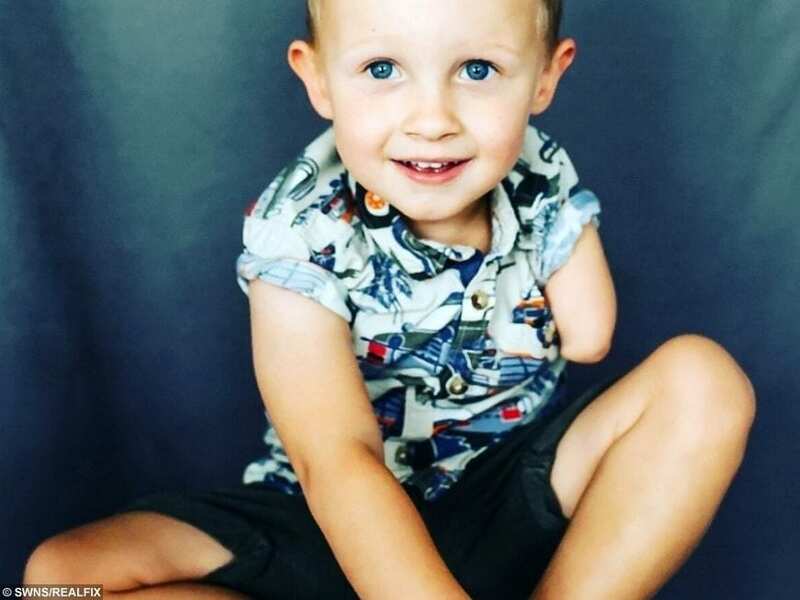 Plucky Jacob Scrimshaw doesn’t let his disability hold him back but he has now asked for a prosthetic limb so he can ‘be like everyone else’. Over Christmas Jacob broke his mother’s heart when he had a ‘melt down’ and told her ‘I hate being like this, I want to be like everyone else’. Jacob’s left arm stops short of the elbow, which makes adding a prosthetic difficult and impossible to get on the NHS. 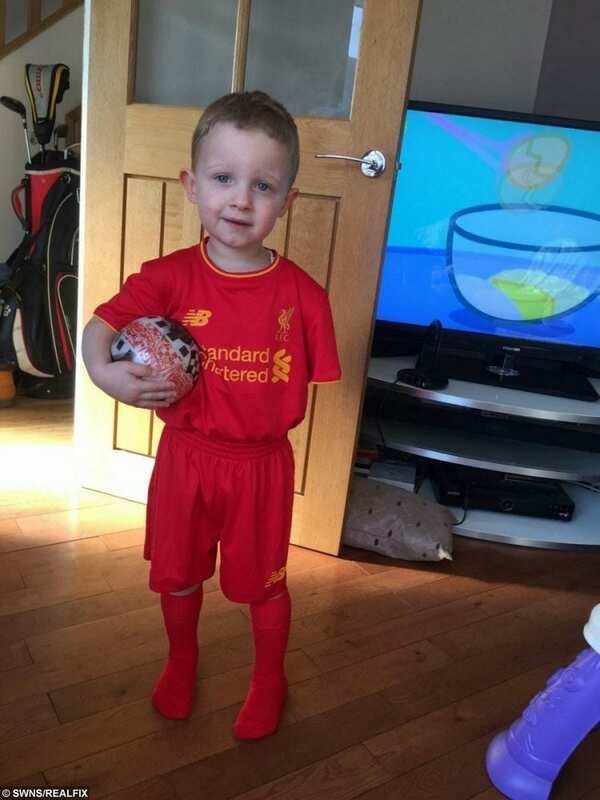 Gemma, who also has two-year-old Sebastian and a third due in June, said: “Jacob was born eight weeks premature without his left arm. 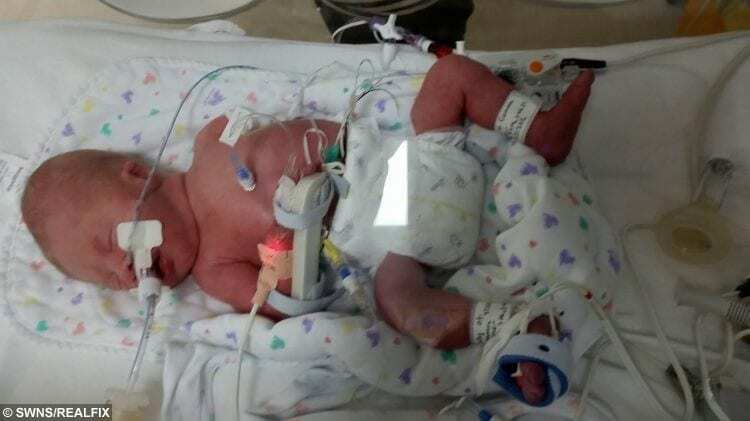 “The doctors don’t know why and there’s no reason for it. “He struggles to do everyday things like tie his shoelaces, turn the pages in a book or use an iPad. She added: “He’s only started asking about his arm recently since starting primary school. “He’s become more aware that he’s different to everyone else. “I didn’t think it was bothering him but over Christmas he had a bit of a melt down. “He said ‘I hate being like this’ and ‘I want to be like everyone else’, which was heartbreaking. 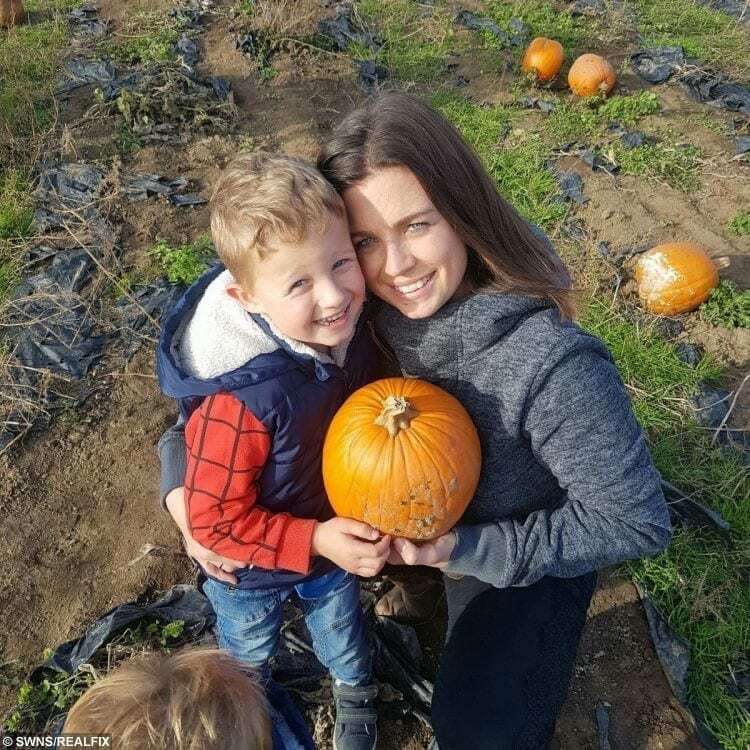 Gemma said she enrolled Jacob into gymnastics because he was ‘climbing all over the furniture at home’. A GoFundMoney to raise the money for his prosthetic has reached £900 in three days.